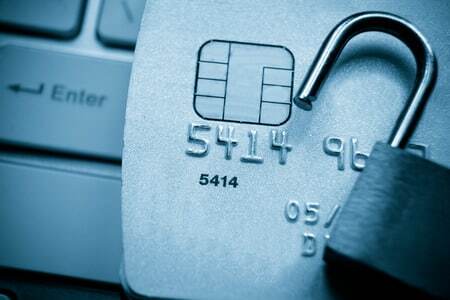 According to The Nilson Report, global credit card fraud is projected to reach $31.67 billion by 2020. Yet the adoption of the 3-D Secure protocol, an additional layer of security for online credit card and debit card transactions, has been slow in some regions, particularly in the U.S. This has been due to concern about customer friction and lower conversion rates. Yet, the latest fraud prevention technology, based on advanced machine learning, may provide a solution to this problem. Why the Hesitancy in Adopting 3-D Secure? 3-D (3-Domain) Secure is an XML-based security protocol, adopted by all the major credit card networks under names like “MasterCard SecureCode” and “Verified by Visa.” Many online merchants are reluctant to use it, because they believe that the additional step of having to enter a password upon registering will increase customer friction. It has been shown that customers may abandon a shopping cart and go elsewhere if they can’t remember a security code and there’s an easier alternative. This hesitancy is primarily in the U.S., with Europe far ahead in using advanced methods of fraud protection, according to Ingenico. In Netherland and Belgium, adoption of 3-D Secure is 82 percent and 71 percent, while the U.S. only has a 5 percent adoption rate. U.S. retailers have typically used fraud rules instead of 3-D Secure, believing that it will effectively stop fraud without impacting customer satisfaction. However, this has been incorrect, leading to growing fraud in the online marketplace. The revised Payments Services Directive (PSD2) is a European regulatory change that will be implemented in 2018. European card issuers and merchants will likely be pushing for full European adoption of the 3-D Secure protocol, which will have an impact on the U.S. marketplace in addition to increasing sales between countries. There may be ways that merchants can make a move to 3-D Secure while giving their customers a seamless online purchasing experience. 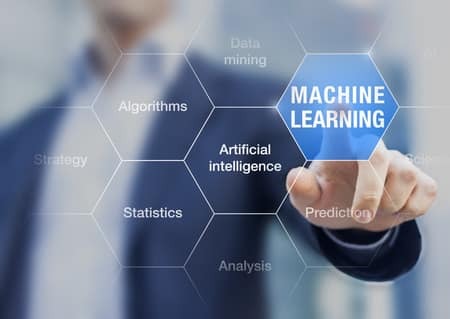 In addition to using traditional fraud rules to target certain high-risk transactions for 3-D Secure, the key may be in the emerging technology of machine-learning fraud prevention. This advanced technology uses Adaptive Behavioral Analytics, which automatically assesses every transaction and risk, scoring it in real-time. With machine learning, merchants and card issuers can see behavioral changes of each customer, identifying high-risk transactions as they occur, for immediate action (such as requesting additional authentication). Even better, these fraud detection systems are self-learning, able to adapt to new customer information as it becomes available with little to no human intervention. 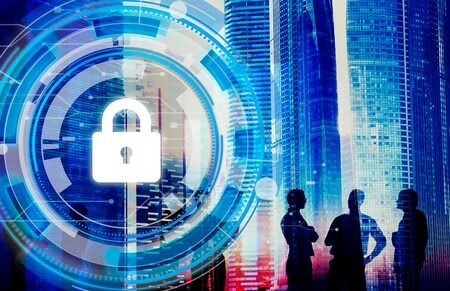 A balance of business rules and adaptive behavioral models can help streamline the 3-D Secure process and enhance an organization’s ability to detect and prevent fraud. At the same time, customers have a better online buying experience while being protected from fraud. The result will be greatly reducing shopping cart abandonment and improving conversion rates, with greater protection from known and unknown threats in the future. Since 2002, eMerchant has been a leading provider not just of premium products, but of comprehensive e-commerce solutions. We combine our industry expertise, large network of technology partners, reliable and secure e-commerce services and unsurpassed customer service to help our clients achieve their business goals. 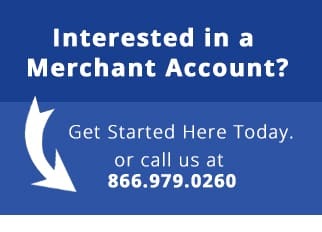 Learn how an online merchant account can boost your business success.